At a time, managing multiple projects, collaborating across teams, and delegating tasks & tracking are tedious as well as time consuming. From a survey, it was found that “59% of U.S. workers say communication is their team’s biggest obstacle to success”. Being a project manager, it is your responsibility to keep your project progress on track, all the time. To be a successful project manager, you must be able to balance project deadlines, the quality of work and the budget. These things can be stressful for managers even for simple projects, and this is the time where perfect project management skills play a vital role. Project management is all about keeping important things like data, people, expectations, and resources on track. At any moment, the project manager has to know where the team is lagging, what should be the solution etc. To keep every aspect on track, project managers need all the possible help they can get. One of the easiest and best ways to track and measure ongoing project progress is by using project management software. Fortunately, lots of project management tools are there to keep your project progress involving the team on track without affecting your pocket. 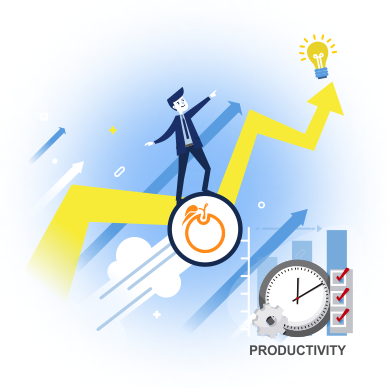 To streamline your project planning and management, take a look at the effective features of Orangescrum, the powerful project management tool. This help to keep projects on track and ultimately improve business productivity. From the initial stage, you should let your team know what are your expectations for the project. This includes the quality of work, who is assigned for which task, and what is the deadline. The quicker you explain to your team members, the easier it will be to run towards your goal. Create a project by entering a suitable project name, a short name for the project (mandatory), invite members to whom you want to assign tasks by entering their mail ids (separated by a comma), start date and end date, estimated hour(s) of the project in the respective fields. 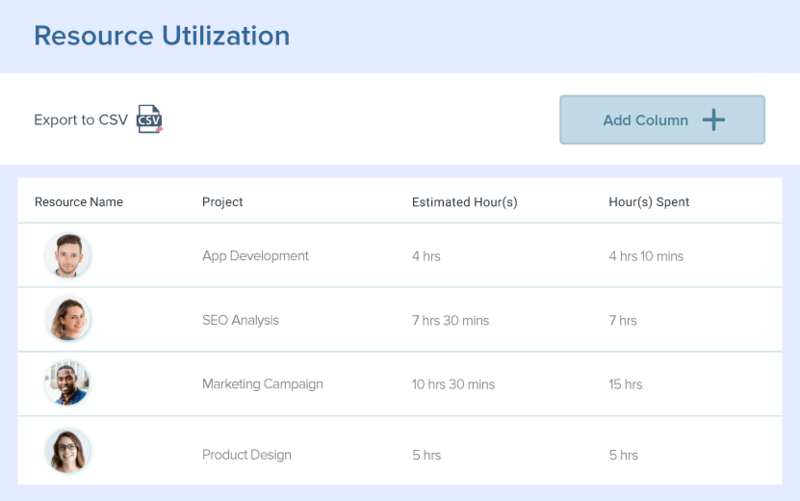 Create tasks for the project with a timeline, estimated hour(s) and assign to the right team member to work on the task. Set the priority whether it is high/medium/low. So that your team member can see the task details and will start work on the basis of the task priority. You can create subtasks under them also. Do you want to check your team activities on a single board? YES, you can check who is doing what on a single board and that is on the Scrum board or Kanban Board. Check all your tasks with their status “New, In Progress, Resolved and Closed”. 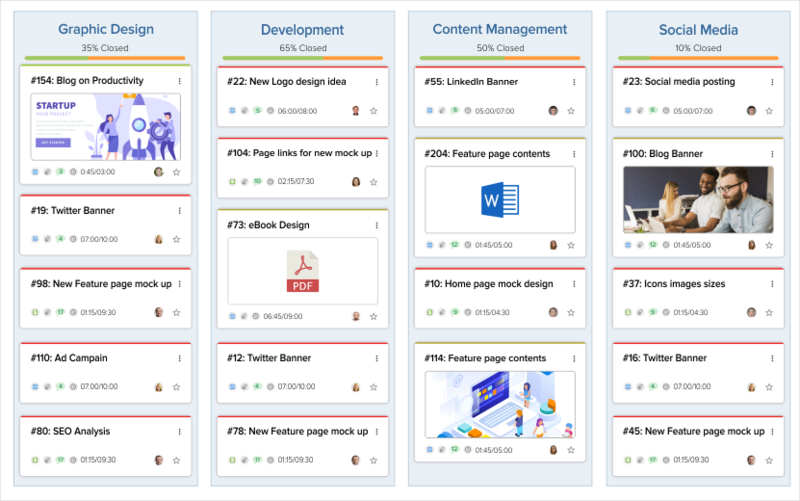 You can see the task status of all your projects in Kanban view as well. 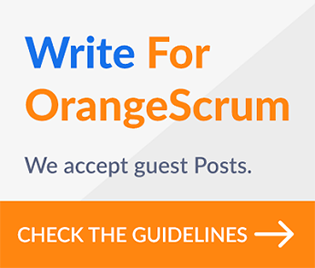 For better understanding, read here- how you can start with Orangescrum? Being a project manager, proper time management should be your first priority. If you are managing it in a proper way, then there will be no time delay and you can complete the project beforehand without compromising the quality. How Orangescrum can help you in the same? 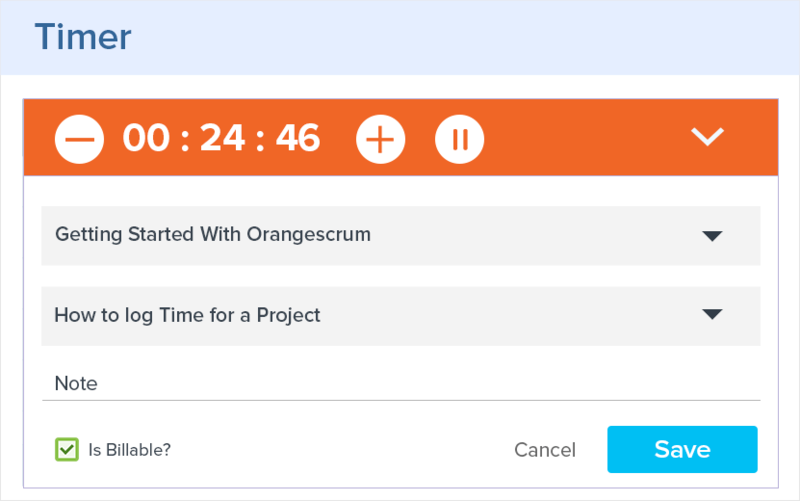 With Orangescrum’s time tracking feature, at any time you can log time for your task or for others also. 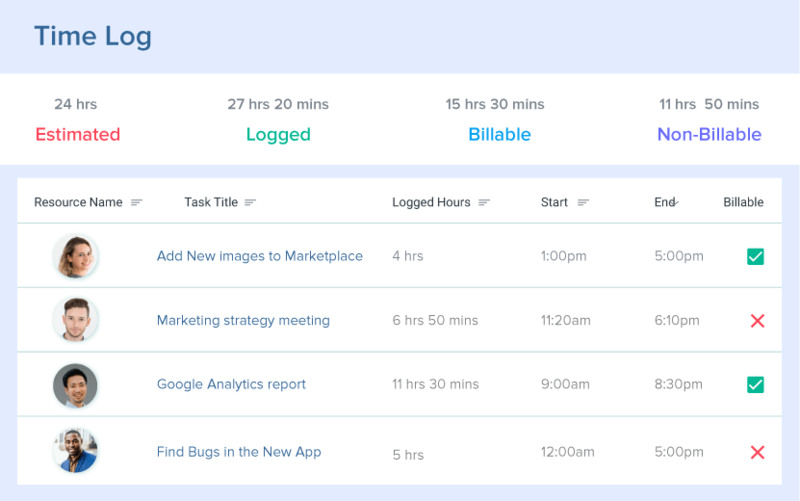 Using the intuitive timer or timesheet, a user can log time for each task. The project managers as an admin or owner of that project can see all the time logs of all the resources in the project. Tip: Always check the estimated time Vs. actual time. 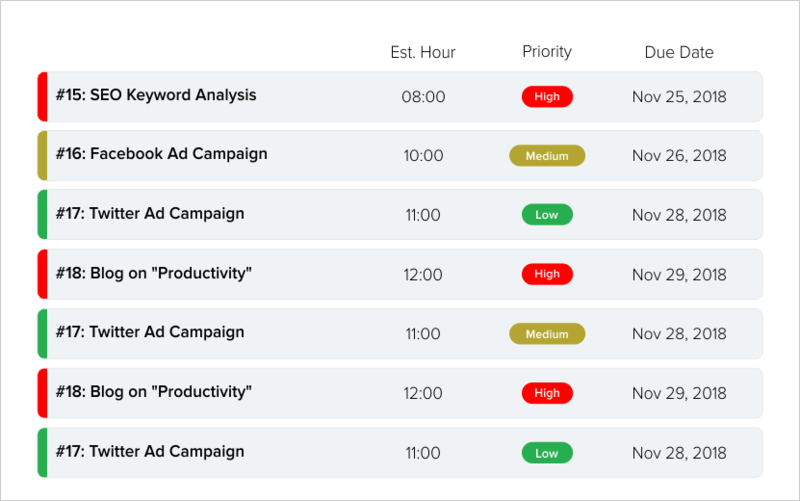 Because from that you can check how your team members are utilizing their time. Orangescrum time log report lets you know on which task or task type you’re spending more time than expected. Also, you can get to know which resource has spent less or more time according to their timesheet entries. This adds more responsibility for your team members to complete the task within the estimated time period. To know more, read here- how do I log time in Orangescrum? Being a project manager, sometimes you may come across complicated yet same projects. Creating the same workflow and content repeatedly is a complete waste of time. If you are working on the same type of projects, it is better to create standard templates for your projects. This can save your effort and time. These templates can be further used for your future projects. 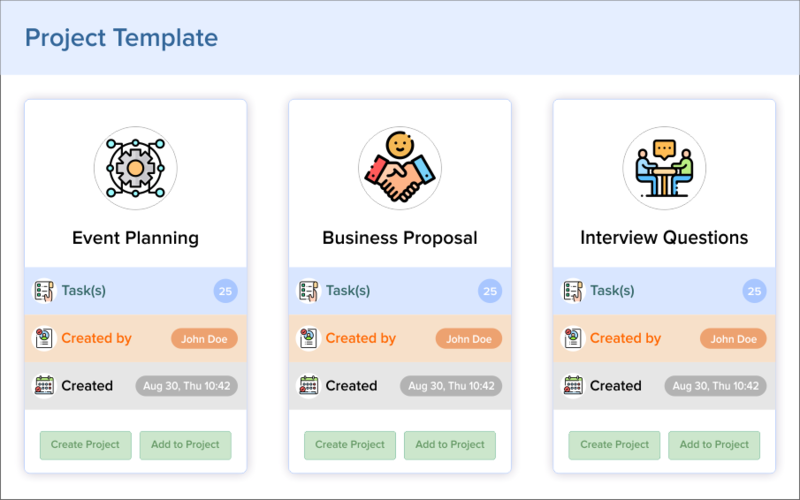 Here, you can create various project templates which would help you to create your project plans easily without wasting time. Just put all your requirements and add these as tasks and subtasks in the template and create a plan in a fraction of second. Also, it is easy for you to convert your existing projects to create a new project template. Read here to know- how to create project template in Orangescrum? Project management software is priceless for every project manager in today’s market scenario. If you are looking for an efficient way to keep all the documents in one place, manage tasks in a central hub, and share info with your employees or team, then Project Management tool is the best option. 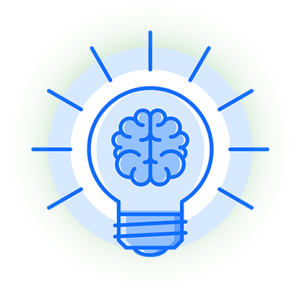 If you want a better way to manage and organize your projects and to keep their progress on track, sign up for a free trial and start working smarter, not harder.